Parking is available below Washington Park and in the Town Center (CET) garage located on Central Parkway. Karina Canellakis, conductor, Kirill Gerstein, piano. 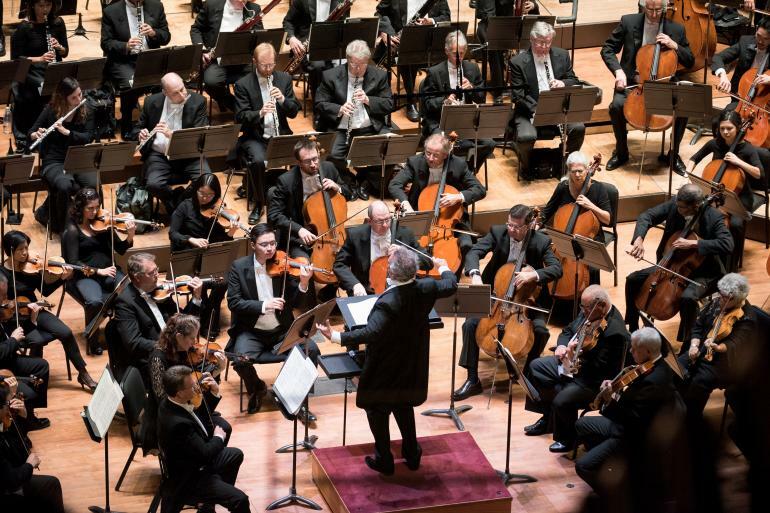 The mission of the CSO is to seek and share inspiration, and it has been doing so since 1895 as the country’s sixth oldest orchestra.